• It’s your Saturday edition of The Purge and we kick off this week with the new single from former One Direction superstar Zayn. 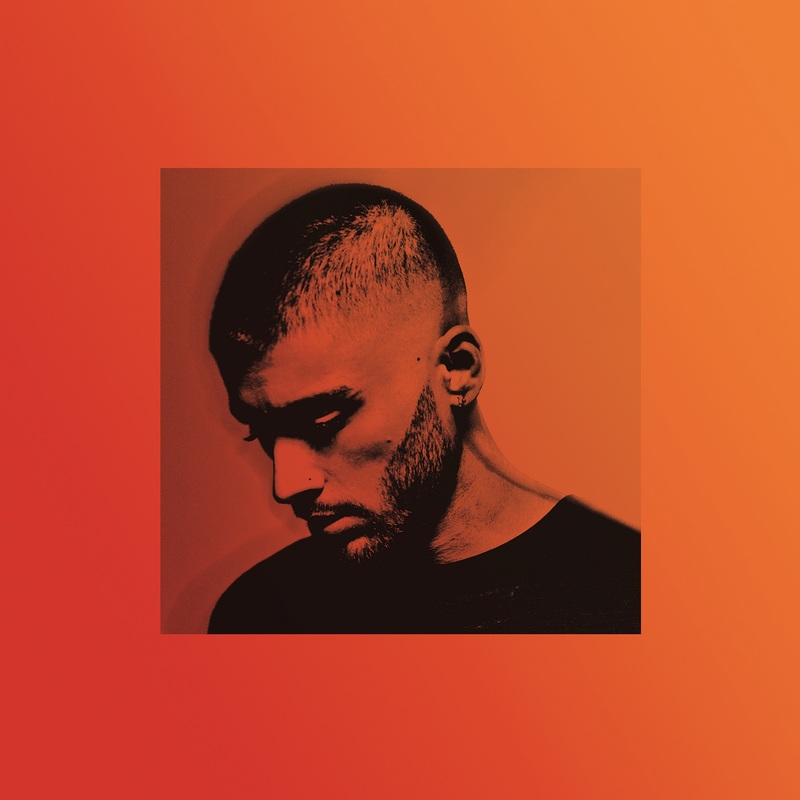 Hot on the heels of his Taylor Swift duet ‘I Don’t Wanna Live Forever’ and just over 12 months on from the release of his debut solo offering ‘Pillowtalk’, the British performer has dropped ‘Still Got Time’. The track sees Zayn teaming up with Frank Dukes and Murda Beatz, along with Canadian rapper PartyNextDoor. The track is the first taste of Zayn’s upcoming sophomore album, due later this year. • Iggy Azalea is back with new music. The Aussie sensation (and recent ‘X Factor’ judge) yesterday dropped her new track ‘Mo Bounce’. Produced by Stereotypes and Far East Movement, ‘Mo Bounce’ is the fresh new cut from Iggy’s upcoming sophomore album ‘Digital Distortion’. The music video, shot in Hong Kong, is due to premiere this weekend. • David Guetta has a new single out. ‘Light My Body Up’, which features Nicki Minaj and Lil Wayne, dropped digitally yesterday, but it would appear from the comments about it on his Facebook page that not everyone is enamoured with it at this stage. He’ll no doubt be hoping to win a few more people over with the new track and that its fortunes improve in the coming weeks. • Saint Etienne will release a new album called ‘Home Counties’ in early June. The British three piece has lifted the lead on its lead single ‘Heather‘, which proves they’ve lost none of their spark throughout their 27 year career. 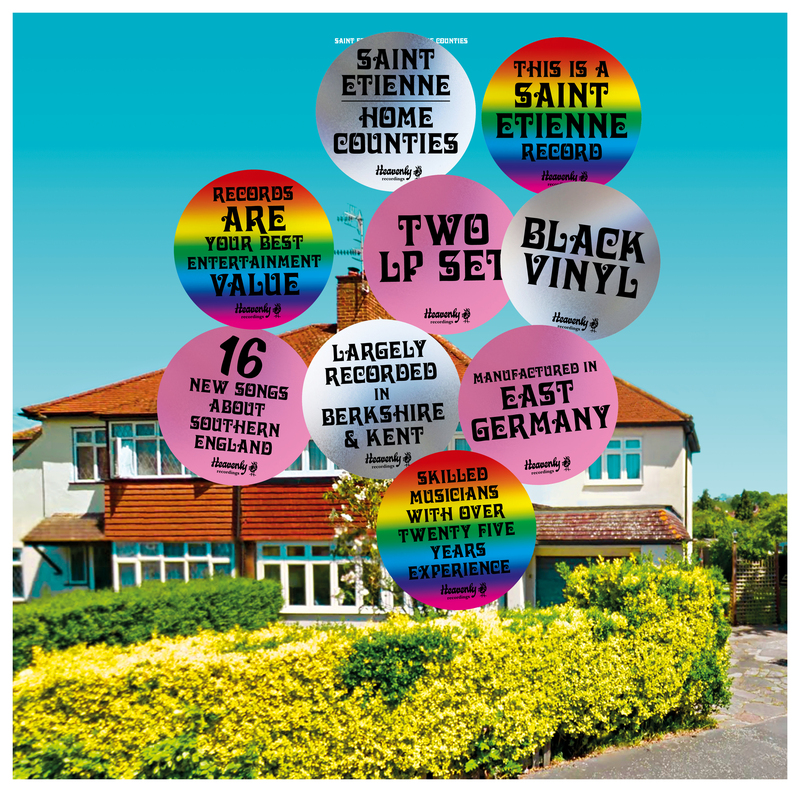 “We had so much fun writing for this album, drawing influence from our teenage years growing up in the home counties,” singer Sarah Cracknell says of the release. “Bob, Pete and I led almost parallel lives while I was in Windsor and they were in Surrey, developing our passion for music and London.” ‘Home Counties’ will land on June 02. • UK singer Lucy Rose has a new album coming. The singer’s third long player is entitled ‘Something’s Changing’ and it was inspired by a trip to Latin America, where she toured through Mexico, Ecuador, Peru, Chile, Argentina, Brazil, Paraguay and Uruguay. A documentary, to be released alongside the new album, will shine a light on that very tour. ‘Something’s Changing’ will be released on Friday July 14. • Country duo Tim McGraw and Faith Hill have released a new single called ‘Speak To A Girl’. The Grammy winners’ newest collaboration is the lead single from a forthcoming album release, due at some stage throughout this year. The pair will perform the track for the first time at the Country Music Awards in the US on Monday April 03. The track was serviced to Australian media yesterday. 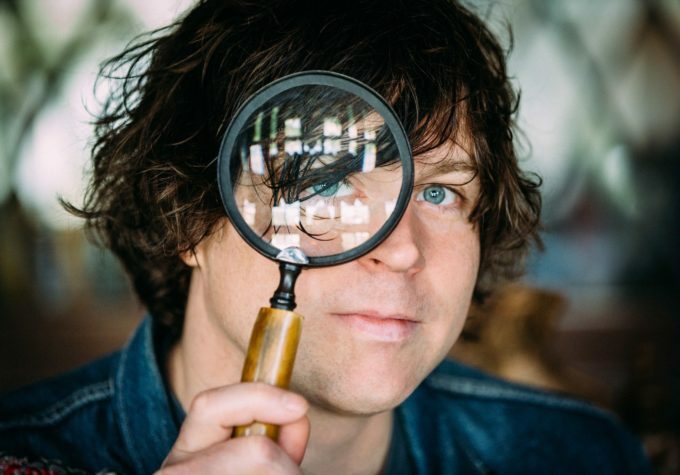 • Ryan Adams’ upcoming Australian tour has just got a little larger, with the addition of a show in Byron Bay. With his May 23 gig at The Tivoli in Brisbane now sold out, he’ll make his way to the New South Wales country hamlet the following night for a show at the Northern Hotel. And it’s pretty much assured that this show will sell as quickly as the Brisbane gig. Tickets are on sale from 10am local time on Monday March 27. • Mark Seymour’s upcoming best-of tour is going gangbusters; the Aussie performer confirming the addition of second shows in both Sydney and Brisbane to cope with demand. He’ll now play a second show at Old Museum in Brisbane on Saturday July 01, along with a new Sydney date at The Basement on August 19 after his first show (the previous night at the same venue) sold out. Tickets are on sale now. • Northeast Party House have added a new show to their upcoming tour. Following on from their upcoming appearances at Groovin The Moo across the country, the band will dart through most of Australia’s capitals, but have added a second Melbourne show – on June 11 at the Croxton Hotel – after their first at the same venue eight days earlier sold out. Tickets are on sale now. • And Sydney duo Boo Seeka have also added a second Melbourne shot to their upcoming national tour. The swing across the country kicks off at Manning Bar in their home town on April 07, but given their gig at the Corner Hotel in Melbourne on April 14 has sold out, they’ve added another the following night at the same venue. Tickets are on sale now. • Ed Sheeran’s dominance of the UK singles chart seems to be subsiding this week, but he still has the top three firmly within his grasp. ‘Shape Of You’ is No.1 again for an eleventh straight week, while ‘Galway Girl’ and ‘Castle On The Hill’ remain at Nos. 2 and 3 respectively. Despite a mighty challenge and a surprise new album, the new Drake track ‘Passionfruit’ can only manage a No.4 debut as a result of Ed’s dominance. The new Clean Bandit/Zara Larsson single ‘Symphony’ enters the countdown at a respectable No.6 and Drake and Giggs’ ‘KMT’ is new at No.9. As a result of Ed’s other tracks exiting the UK top ten (only ‘Perfect’ still remains – No.7), Anne-Marie’s latest single ‘Ciao Adios’ leaps from No.20 to No.10. Further top 20 debuts from Drake are ‘Blem’ (No.14) and ‘No Long Talk’ (No.17). • So Drake’s new album clearly has a number of people excited. But was the surprise drop enough to knock Ed Sheeran off the UK No.1 perch? 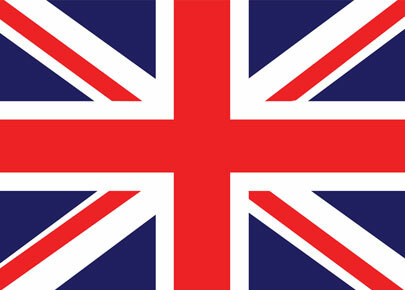 Or should Drake perhaps have waited another week or two to really claim No.1 in merry ol’ England? He probably should have waited, it seems. Try as he might, there was just no escaping Ed Sheeran’s dominance in his home market. ‘÷’ remains at No.1 for a third straight week, while Drake’s ‘More Life’ has to settle for a No.2 debut. Vera Lynn’s ‘100’ (celebrating the UK legend’s 100th birthday) debuts at No.3, Depeche Mode’s ‘Spirit’ is new at No.5 and Zara Larsson’s ‘So Good’ enters the UK charts at No.7. • Still no movement in the No.1 spot on this week’s Billboard Hot 100 singles chart Stateside. Ed Sheeran’s still there with ‘Shape Of You’, which is spending its seventh consecutive week in pole position. But could Bruno Mars be the one to break his stay? Bruno’s latest single ‘That’s What I Like’ is hitting big time and inches ever closer to the peak this week (No.3 to No.2). With the video now out and about, The Weeknd’s ‘I Feel It Coming’ bullets from No.12 to No.5, The Chainsmokers and Coldplay rise from No.11 to No.8 with ‘Something Just Like This’ and Kyle & Lil Yachty improve from No.14 to No.10 with ‘iSpy’. The new Nicki Minaj, Drake & Lil Wayne song ‘No Frauds’ thunders into the top 100 countdown with a No.14 debut. • Just like over on the singles chart, the US albums chart is still dominated by Ed Sheeran. His album ‘÷’ is shining in the No.1 spot for a second successive week, ahead of Metallica and a No.3 debut for the new ‘Beauty & The Beast’ soundtrack. There’s not really too much more to report in the top 20 this week, apart from a No.18 debut for ‘Deep South’ by Josh Turner and a No.20 debut for ‘Heartworms’ by The Shins. • And, with the UK and US charts now wrapped, we move swiftly along to the matter of the Australian charts. Our weekly ARIA Chart Watch will be back tonight at 6pm on the East Coast; a full walk through the top 100s including new certifications, new entries and all the big moves. Catch you then!